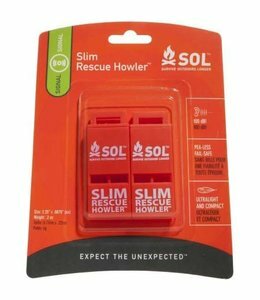 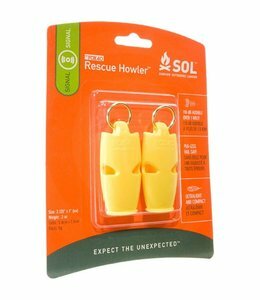 When you are in a situation and you need someone to find you, the SLIM Rescue Howler Whistle, Pkg/2 can be heard a mile away. 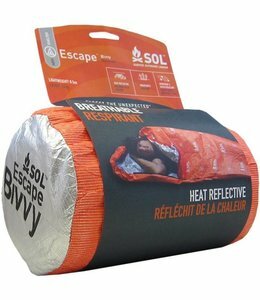 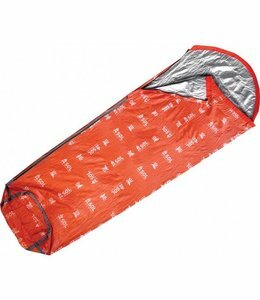 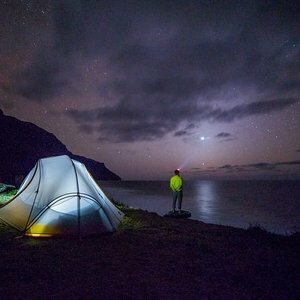 Stay warm and dry with the Escape Bivvy when forced to speed an overnight in the outdoors. 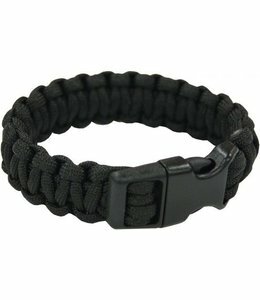 With the Paracord Bracelet 8" -Assorted Colors you will always have cord on hand for an emergency. 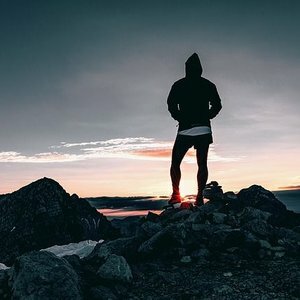 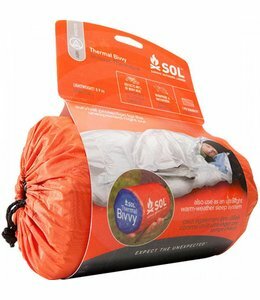 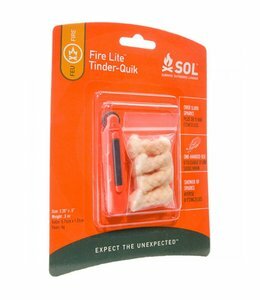 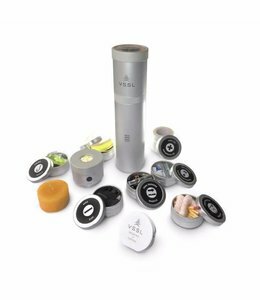 Use SOL Fire Lite Tinder-Quik to start a fire anytime you need one. 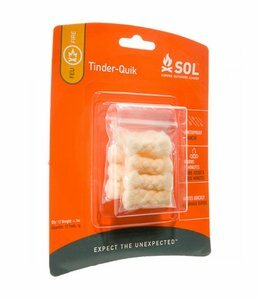 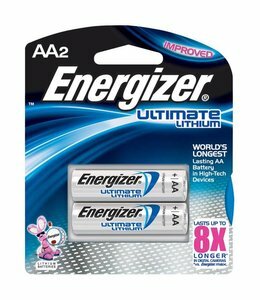 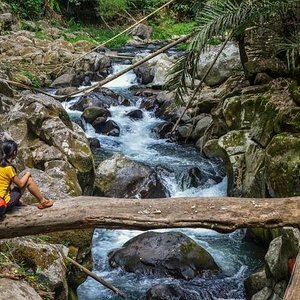 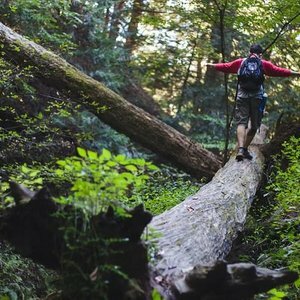 This Survive Outdoors Longers Tinder-Quik 12-Pack is dependable tinder for starting a fire in any situation. 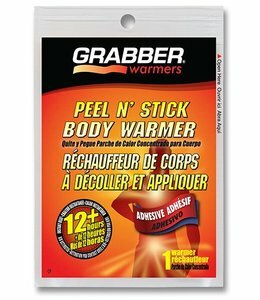 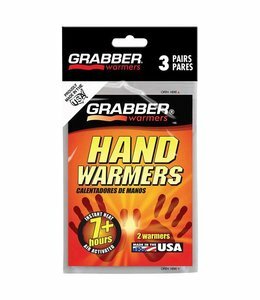 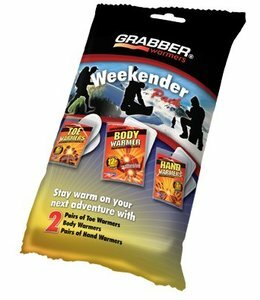 Keep warm with the Weekender- Multi Warmer Pack of warmers. 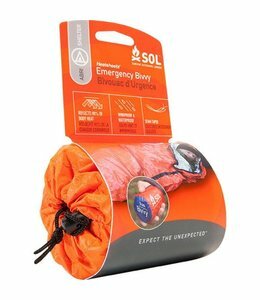 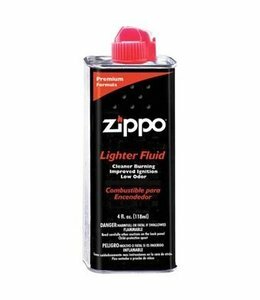 Great for your next outing or to keep on hand for an emergency. 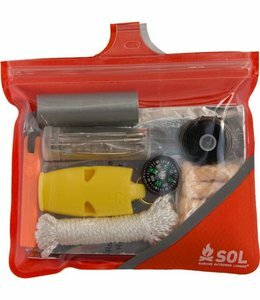 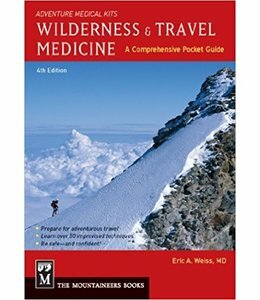 Keep the Pocket Survival Pak by Doug Ritter in your pocket, backpack, etc so it is handy if needed and can save your life. 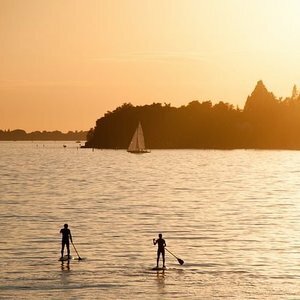 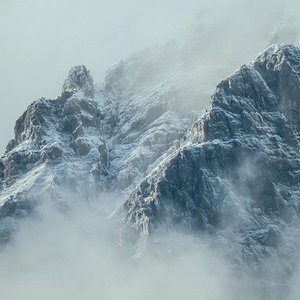 Always expect the unexpected weather. 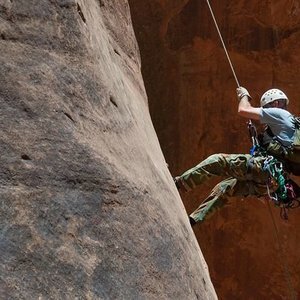 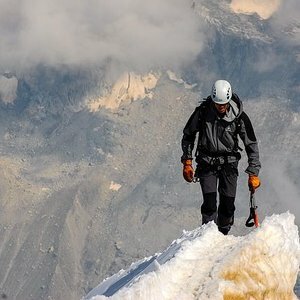 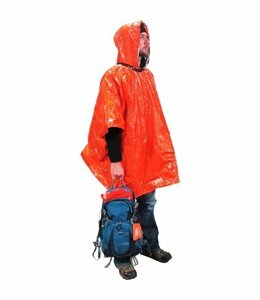 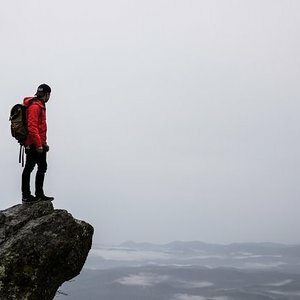 This Survival Poncho is a wearable ultra-lightweight shelter that makes sure you aren’t caught out in the rain or snow. 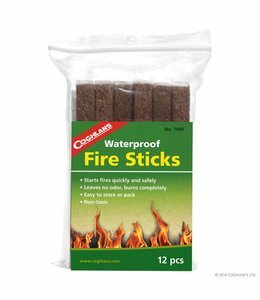 Fire Sticks are a quick, easy way to light a fire.